The West of England Steam Engine Society’s Rally held at Stithians, Cornwall. The 60th event by one of the oldest societies in the country, It is based in Cornwall, one of the cradles of the birth of the Steam engine, home of such giants as Richard Trevithick etc. who were instrumental in it’s development. 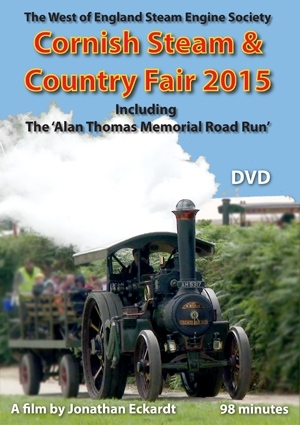 With large numbers of exhibits in all sections and particularly Steam Engines. Including The Alan Thomas Memorial Road Run.